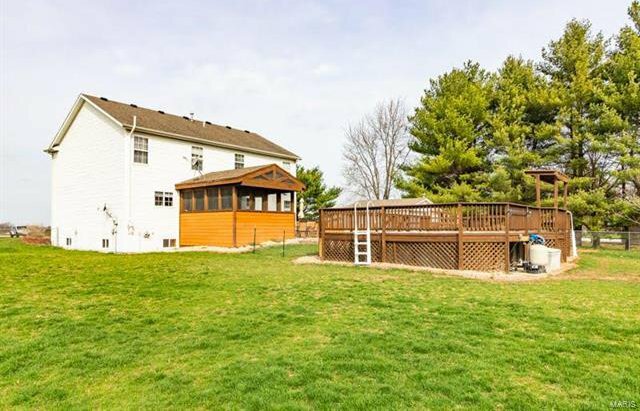 Check out this beautiful country home on over an acre lot, that is conveniently located right outside of town! 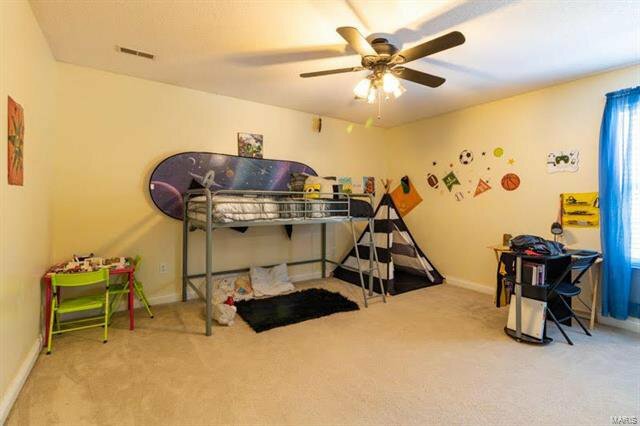 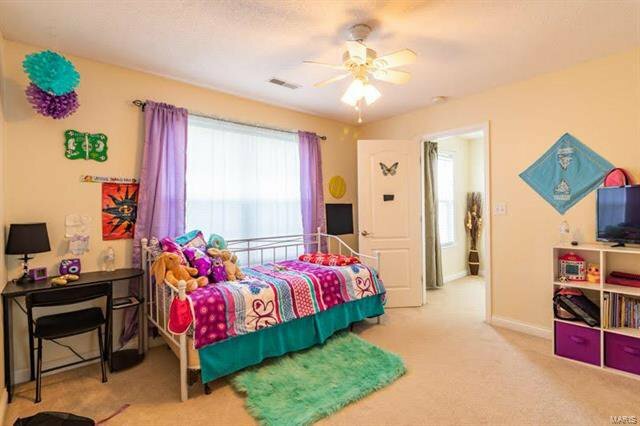 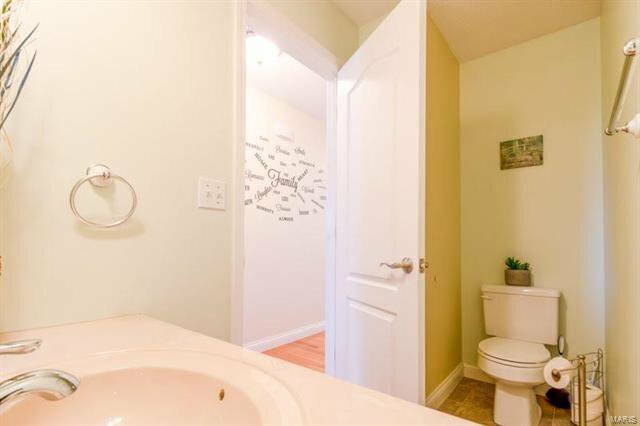 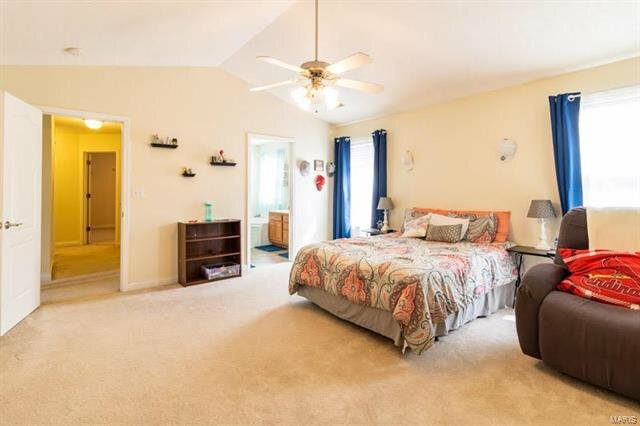 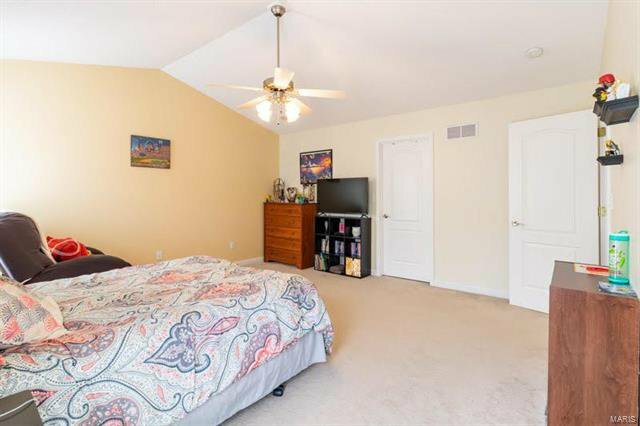 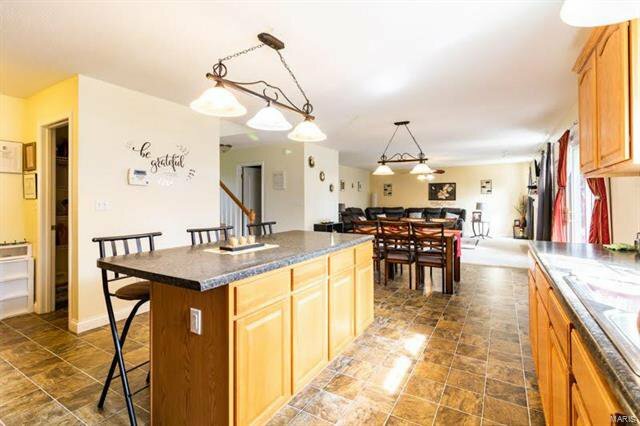 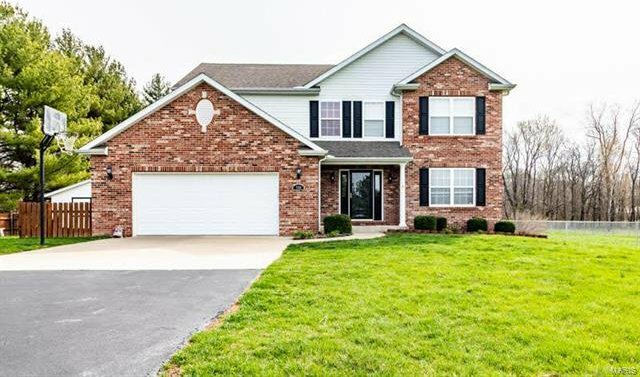 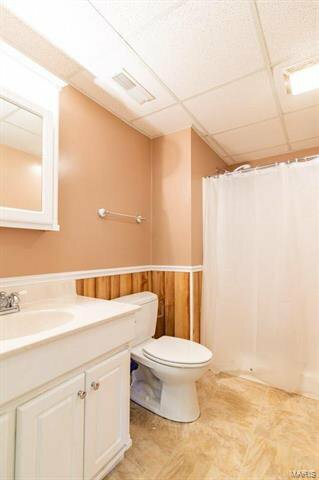 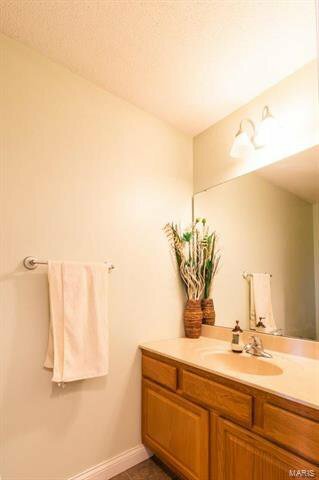 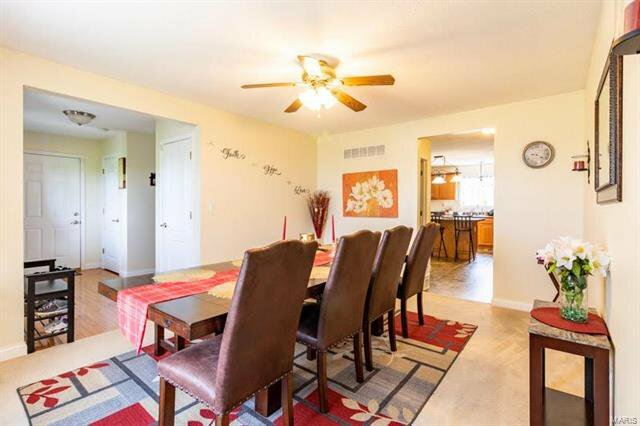 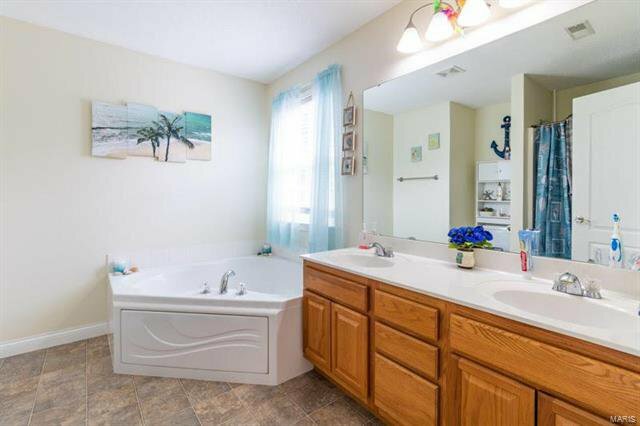 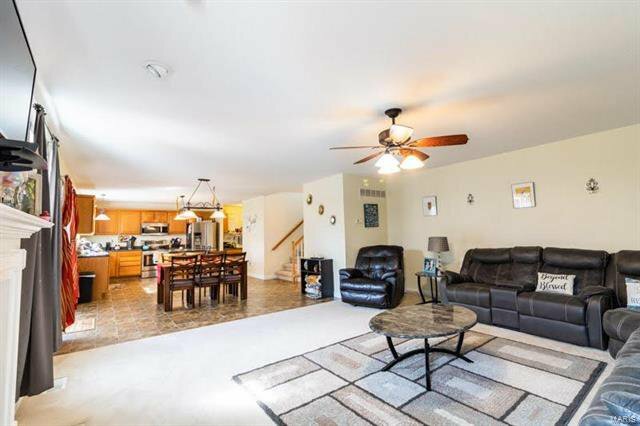 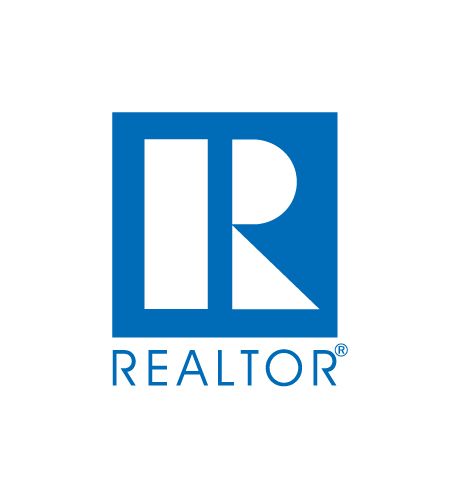 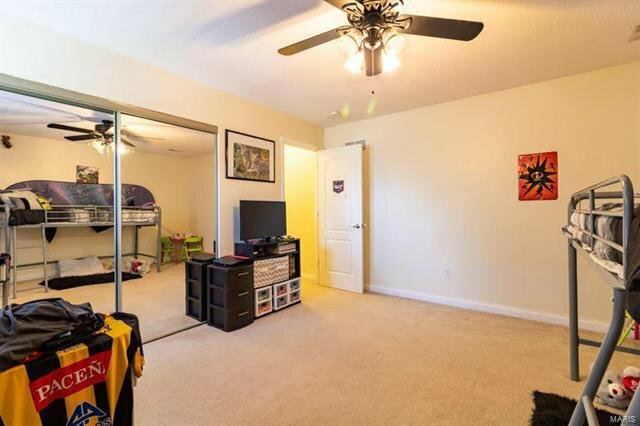 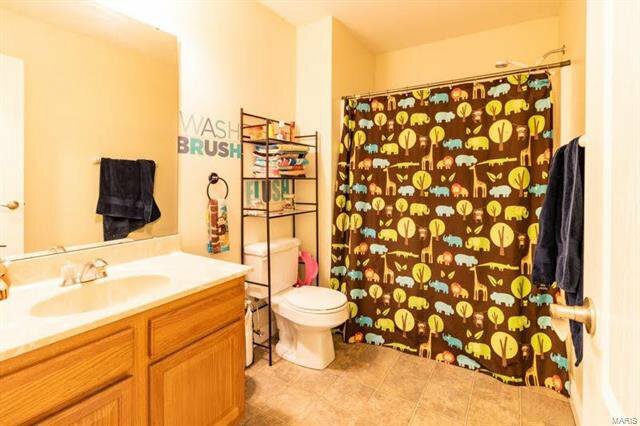 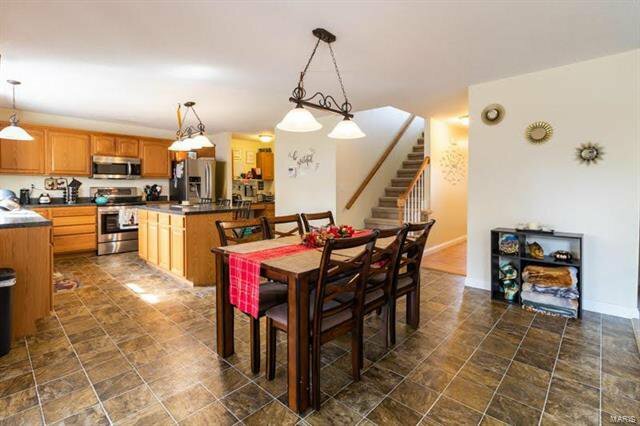 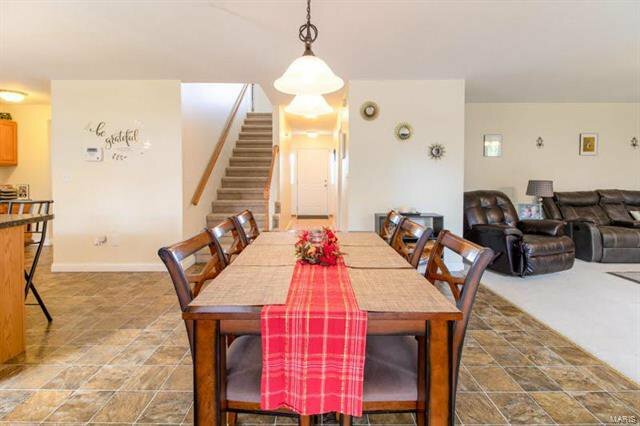 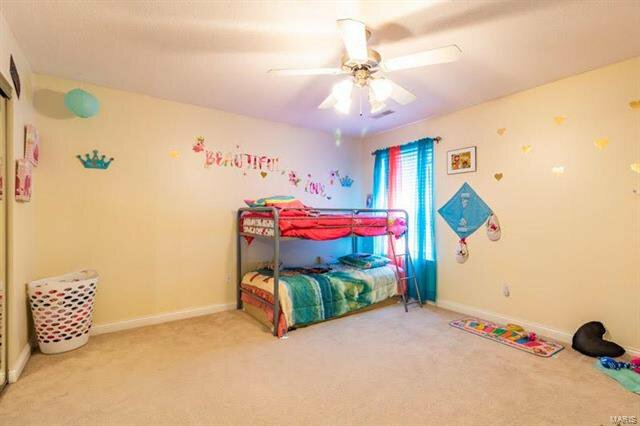 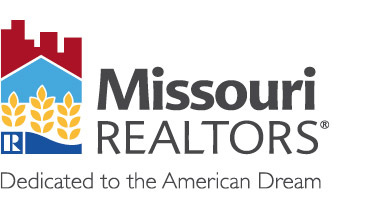 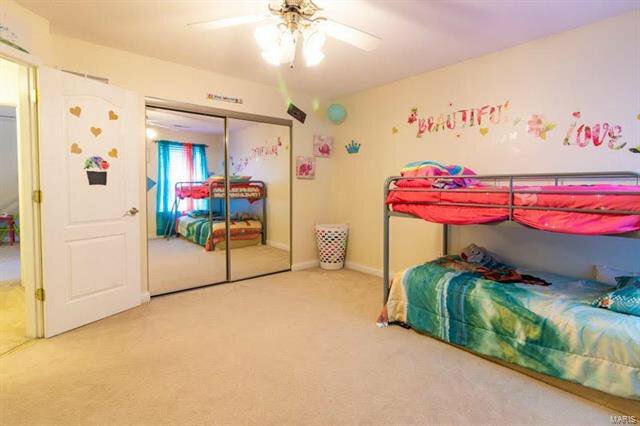 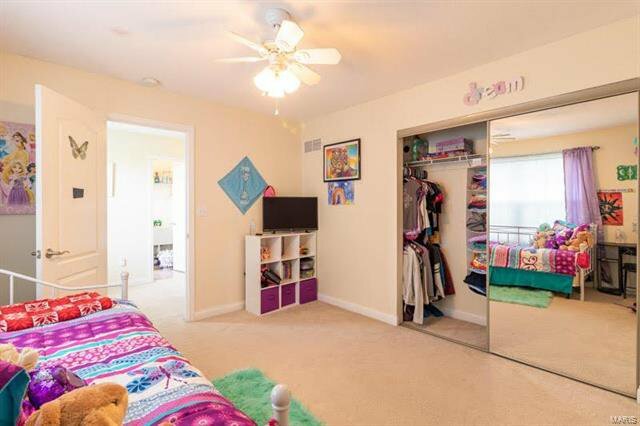 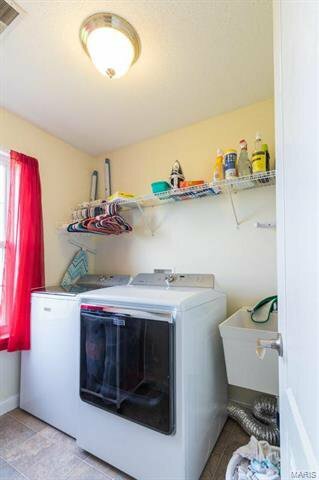 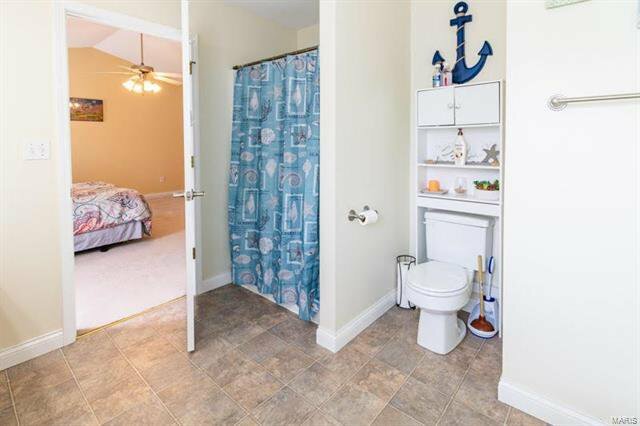 This home features four massive upstairs bedrooms, 3.5 baths, and upstairs laundry. 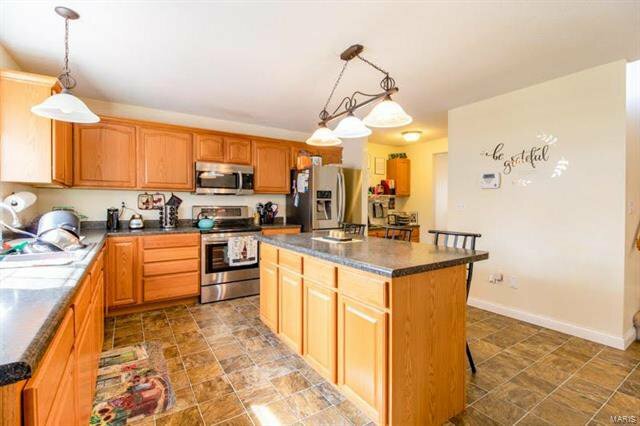 Pristine open kitchen with a breakfast area. 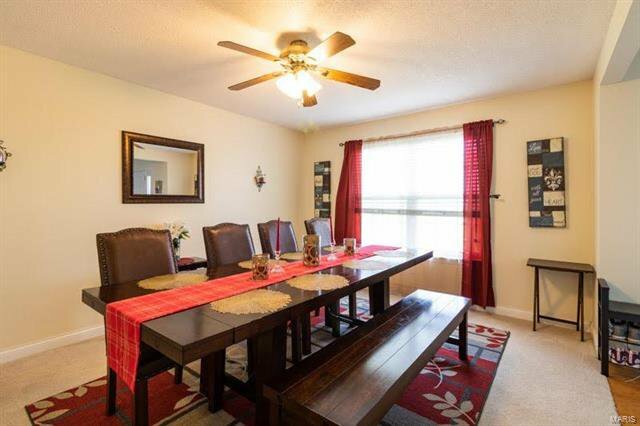 Formal dining room. 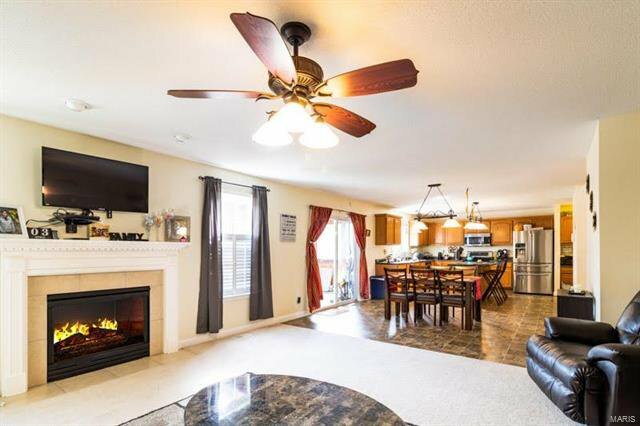 Large Living room with fireplace. 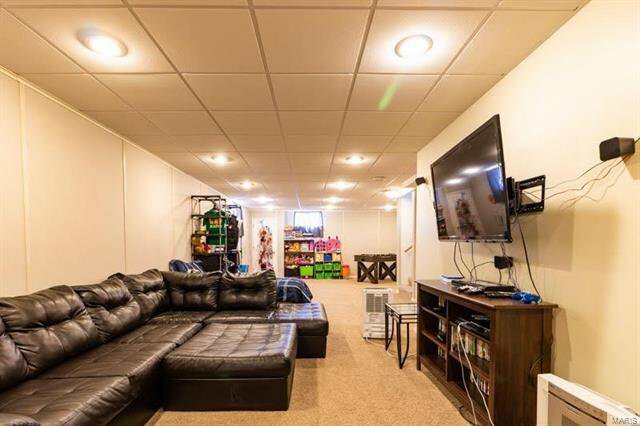 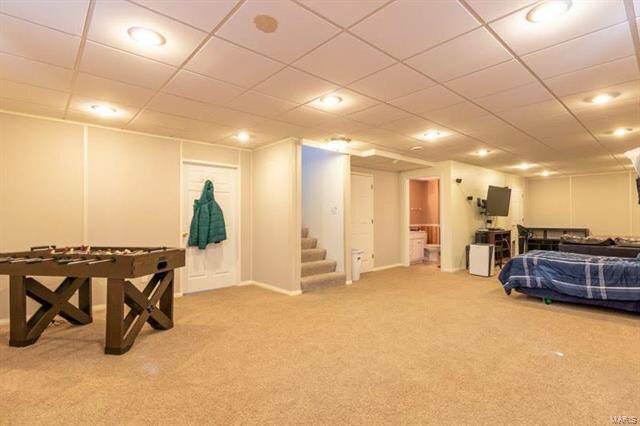 Fully finished basement! 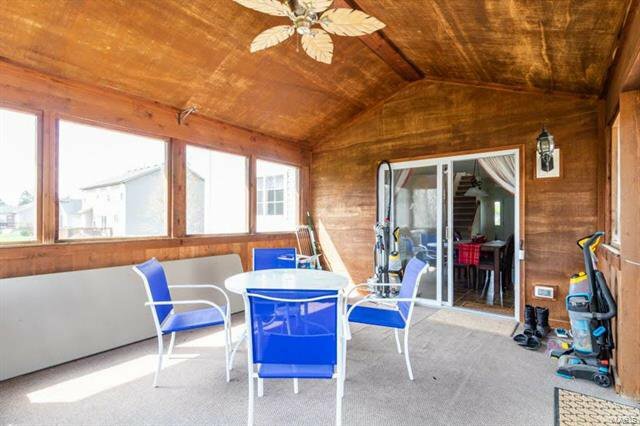 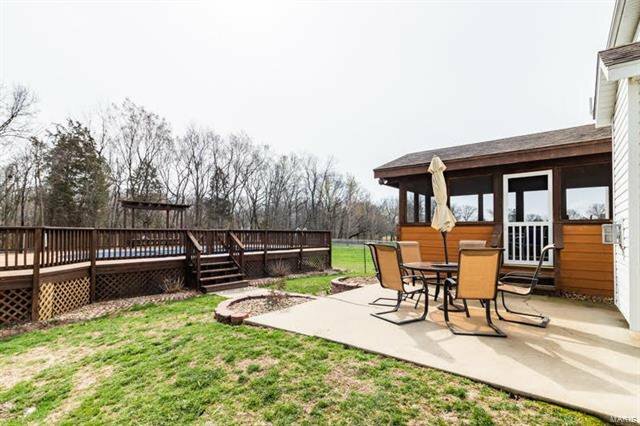 Enjoy time relaxing in your state of the art sun room with a view of your backyard! 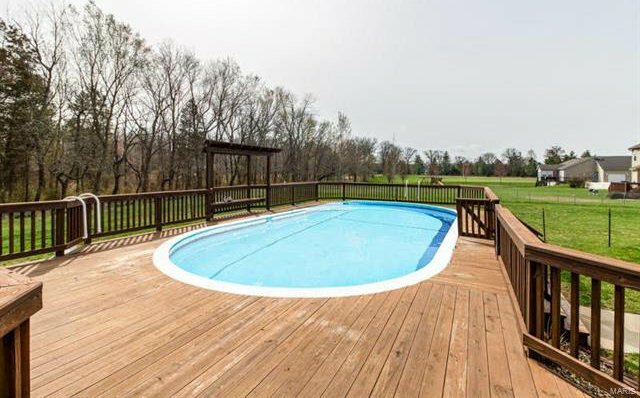 Above ground pool with wooden deck. 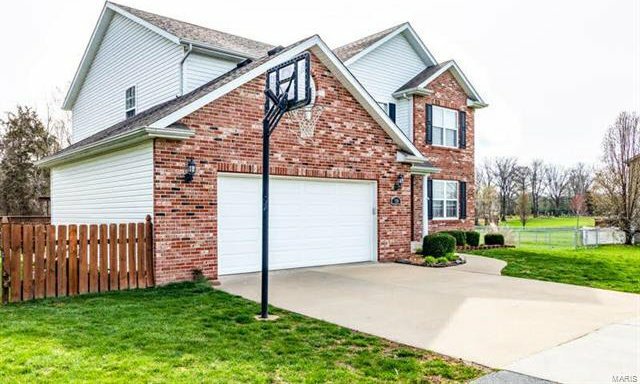 Attached 2 car garage. 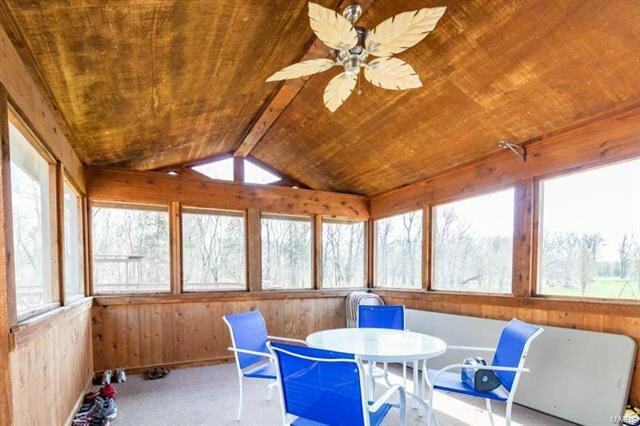 Shed. 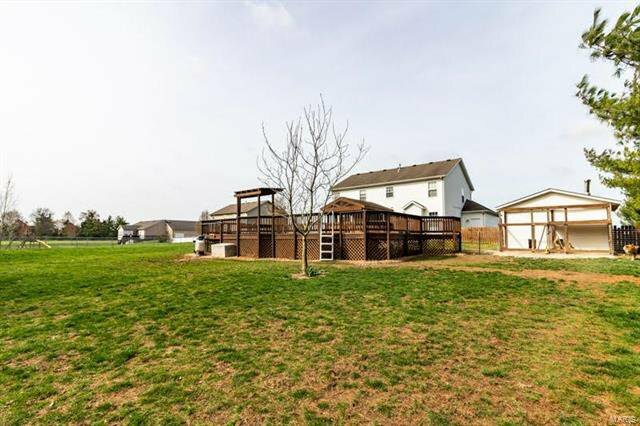 Fenced in backyard.